Cake decorating is one of those activities that used to leave my hands sticky and my spirits dampened. No matter what I seemed to do, the final result always ended up looking like a preschool art project. 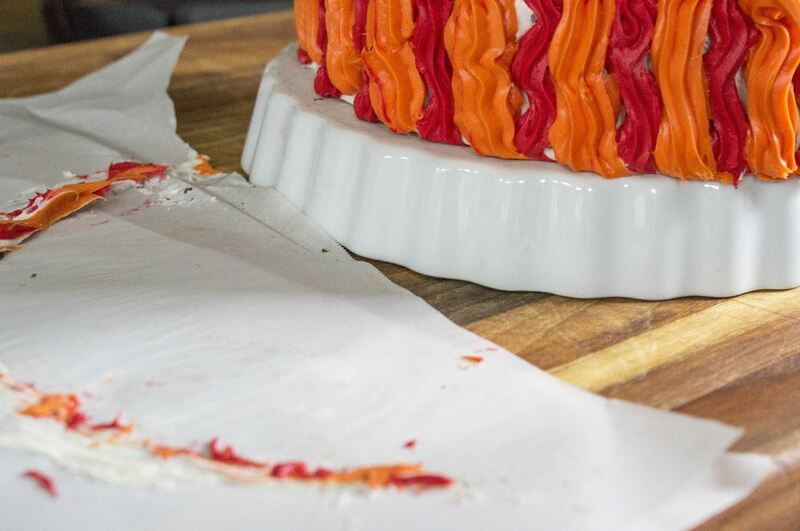 Thankfully, I've discovered a few tips that make the whole mess a bit more manageable—even if I don't have all of the tools most professional bakeries use. 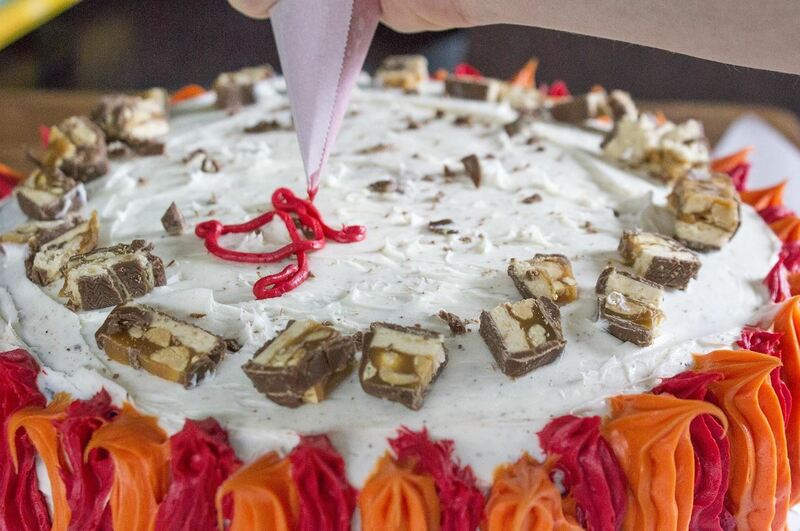 These simple tricks, from tidying up the whole process to learning how to fix (or hide) imperfections, will make you much more confident when decorating cake in the future. I saw this idea in an old America's Test Kitchen cookbook, and it is a total savior when it comes to a tidy final product. 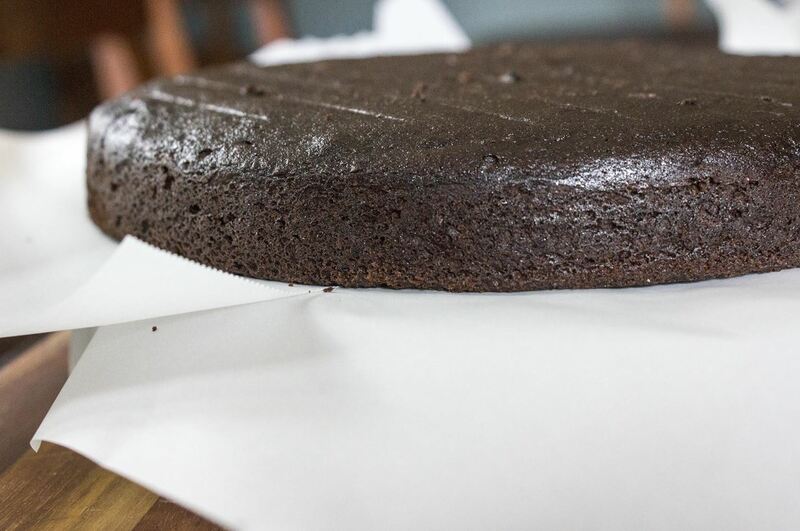 By laying two sheets of parchment paper (overlapping at the center) between the platter and first layer of cake, you've put down a sort of drop cloth that will protect the serving dish. Then, when you're finished with your various colorful touches, simply slide the parchment paper out to reveal your pristine dish! Using room temperature frosting as opposed to chilled makes spreading much easier. 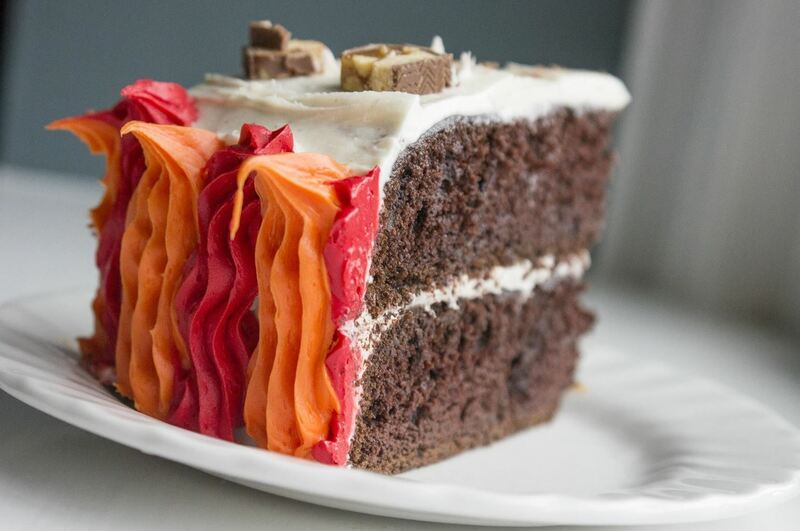 If frosting is too solid, it's likely to rip the cake. 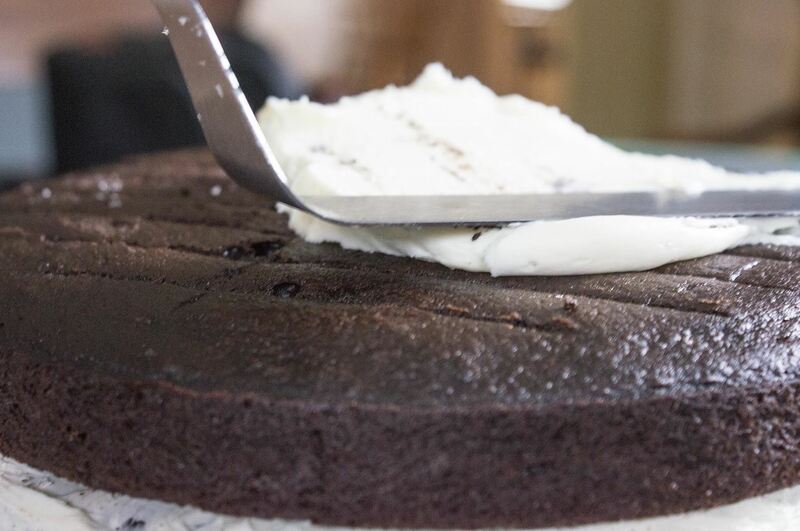 This tip mainly applies to buttercream frostings; with butter as buttercream's base ingredient, it acts similarly to how chilled butter versus room temperature butter would spread on a piece of bread. The latter makes for a much better result. 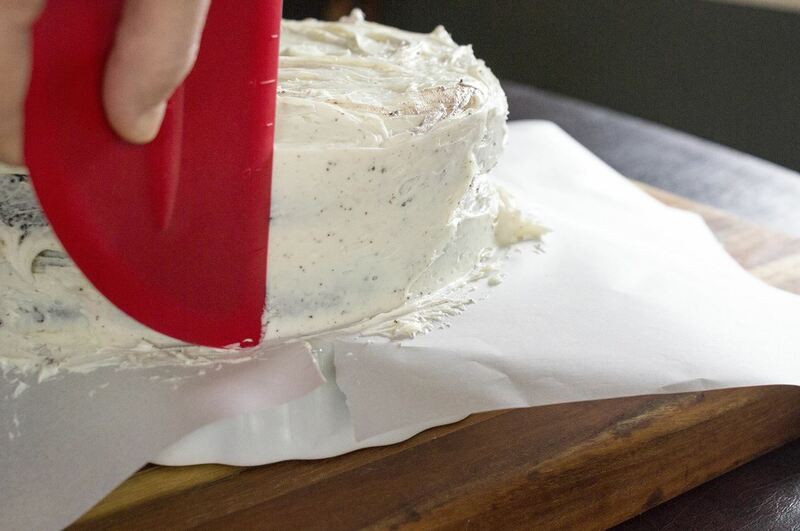 A flat edge will even out a layer of frosting, and dipping your tool (either a bench scraper or an offset spatula) in hot water first will keep the icing from getting stuck to the straight edge and dragging along the surface. Again, this mostly applies to buttercream frostings. 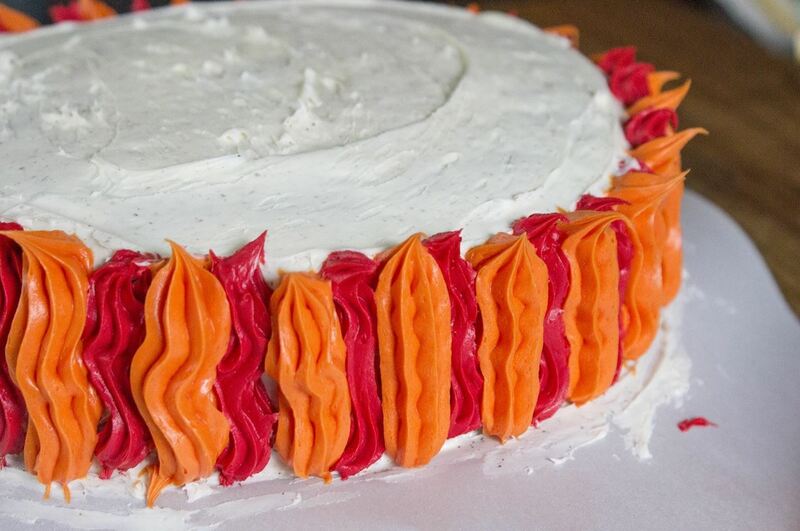 A whipped cream-based frosting may be too delicate to stand up to hot water! In the absence of piping bags, any type of plastic storage or sandwich bag will do. 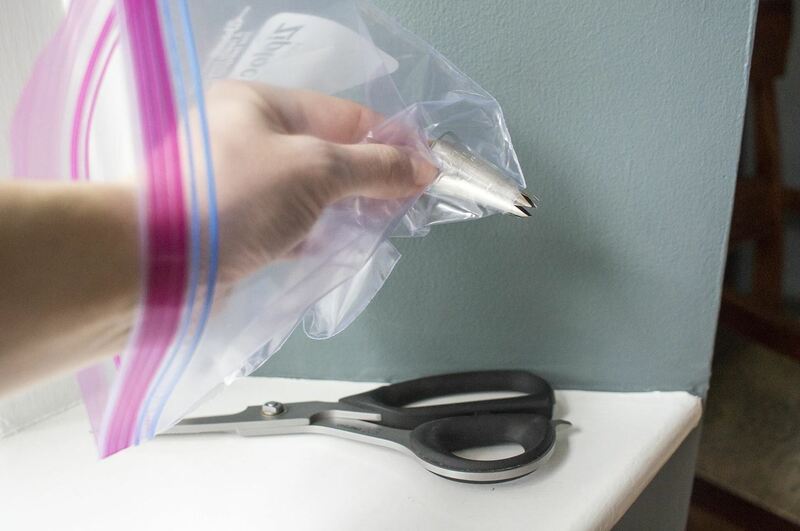 Using a Plastic Bag: Simply cut a small hole in a corner, insert your cake decorating tip of choice, seal the end of the bag so you don't cover yourself in icing, and pipe away. 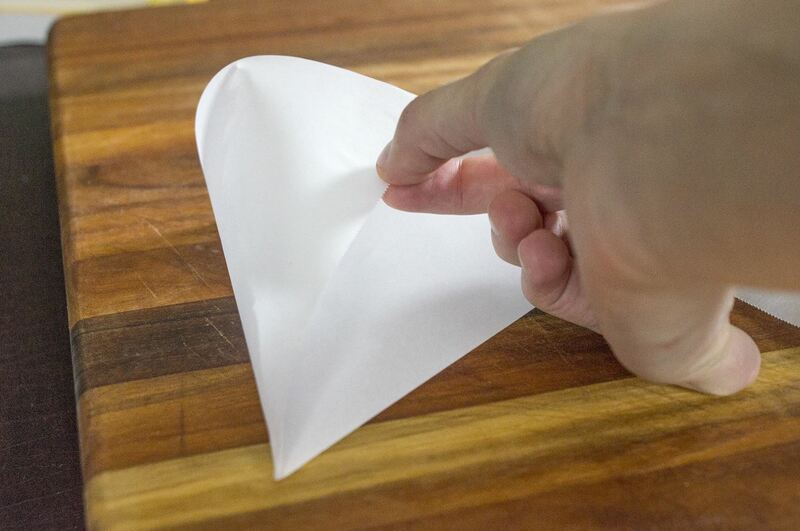 Using Parchment Paper: Take a square of parchment paper and fold the top right corner down to the middle of the bottom edge. Then fold the top left corner until the bottom creates a point. 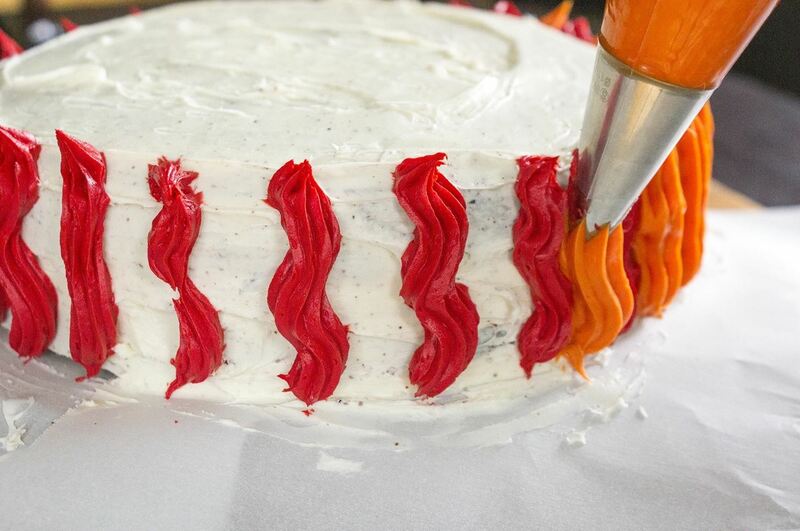 Cut the sharp point to the thickness you need for decorative purposes, then fill with frosting and use. 5. If All Else Fails, Conceal Flaws with More Yumminess! Finally, use coconut, chopped nuts, or leftover Halloween candy to cover any remaining flaws (and add an extra layer of yum). These tips will keep your work surface, serving platter, and hands tidy. Clean up will be swift, so all you need to focus on, other than making a beautiful cake, is getting a big slice all to yourself! How To: Awwwww look Iwata, Sony Sent A Cake! How Nice.